Be inspired to see and do more than ever. 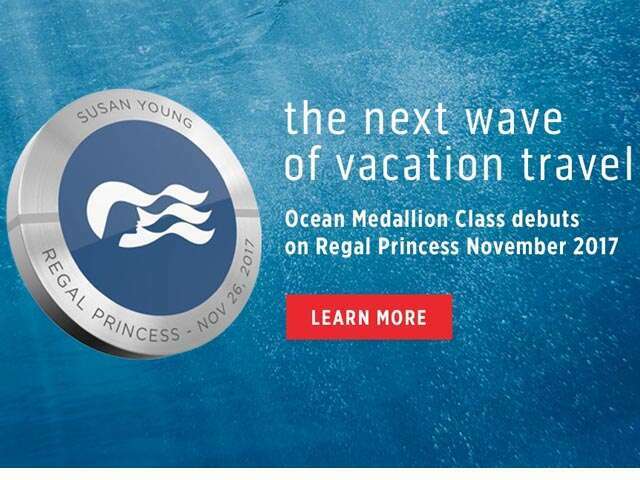 With Ocean Medallion Class, experience a truly personalized and seamless vacation. Available exclusively on Princess Cruises so you can dive into more of what you love. 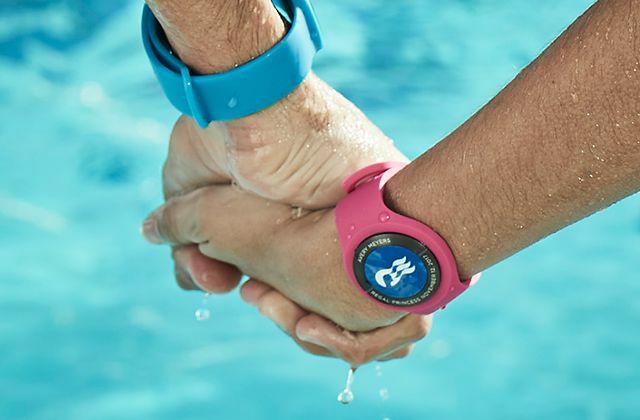 The complimentary Ocean Medallion is your portal to amazing vacation possibilities. It's the size of a quarter, but don't let that fool you. Consider the Ocean Medallion your key to opening doors: to your stateroom, your ship and experiences you won't find anywhere else. 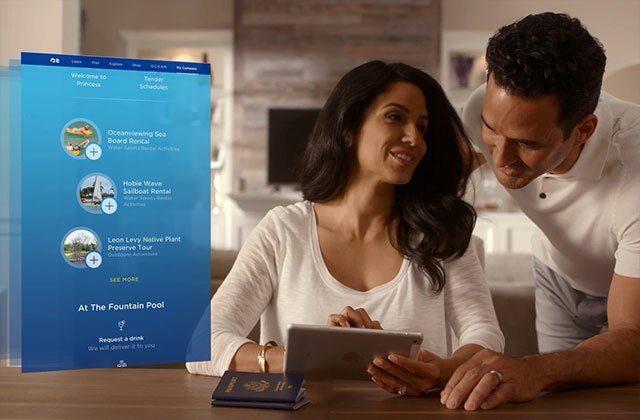 It's cruise planner meets concierge — a guide that you can access everywhere — on touchscreens throughout the ship, your stateroom TV and your own mobile devices. Ocean Compass helps you navigate your ship and your cruise, like streamlining the boarding process, booking recommended shore excursions, ordering your favorite drink and more. What can you expect from your Ocean Medallion™ Class vacation?